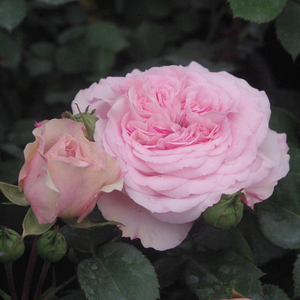 Very beautiful, noble, light pink, with grouped flowers, good for bed and borders rose. 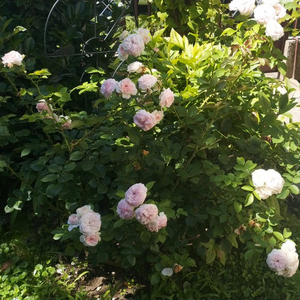 Very beautiful, noble, light pink, with grouped flowers, good for bed and borders rose.Very much, regularly arranged petalled round, stuffed flowers with frangrance and continuously blooming. 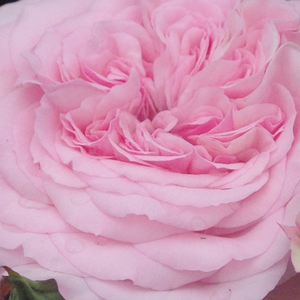 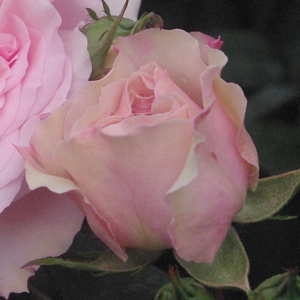 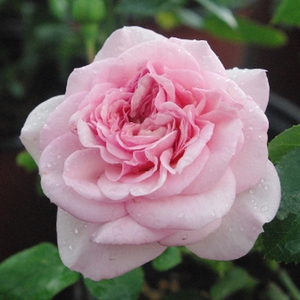 Profile: Very beautiful, noble, light pink, with grouped flowers, good for bed and borders rose.